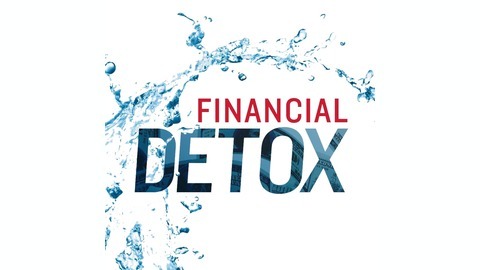 Welcome to the the Financial Detox® podcast—a show that’s dedicated to helping you retire with confidence. Your host, Jason Labrum is a Certified Financial Planner and Founder of Intelligence Driven Advisers. For over 20 years, he’s shown people how to steer clear of toxic advice, achieve financial peace of mind, and manage their wealth for maximum impact—and now, he wants to empower YOU to do the same! Join Jason and his co-host Alex Klingensmith every other week, as they simplify the complex, share industry secrets, and provide proven strategies that will take YOU from financial insecurity to financial independence. Topics will cover retirement planning, financial planning, estate planning, tax saving strategies, investment management, 401K, alternative investments, stocks, bonds, portfolio allocation, business strategies, business advice, and much more. 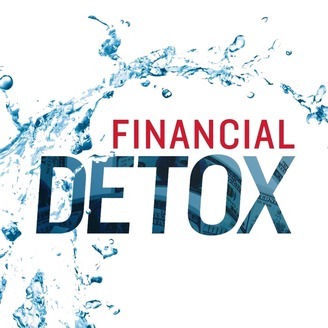 Welcome to the the Financial Detox® podcast—a show that’s dedicated to helping you retire with confidence. College Planning - Are you prepared? Does Your Financial Strategy Solve for Your Future Liabilities?